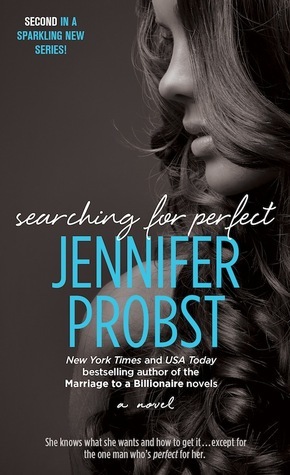 Searching for Perfect (Searching For #2) by Jennifer Probst. Someday (book #1) and Searching for Perfect. The only fictional couple I can think of is Eve Dallas and Roarke from the In Death series. I think it is because this series has lasted awhile and offering bits and pieces of Eve and Roarke's past and their current relationship. Roarke does respect Eve's occupation as a cop even though he knows he could provide for her quite easily.